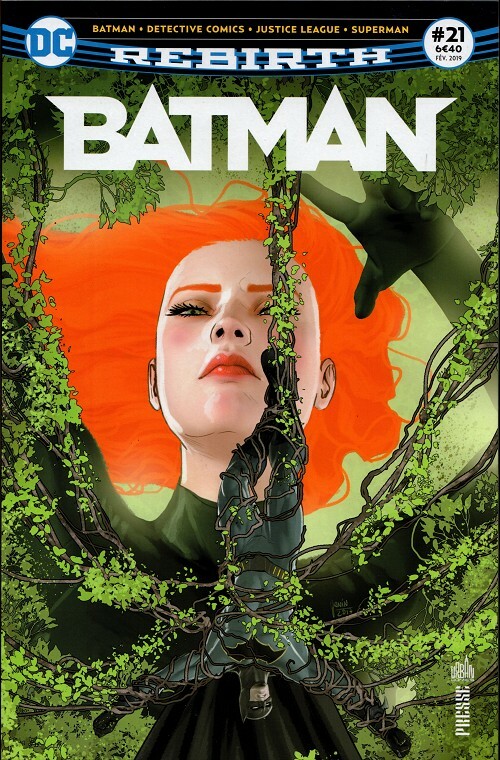 Résumé: Contient: - Batman (III) 41 "Tout le monde aime Ivy (1)" (Batman (III) 41 "Everyone Loves Ivy Part One" 04/2018). 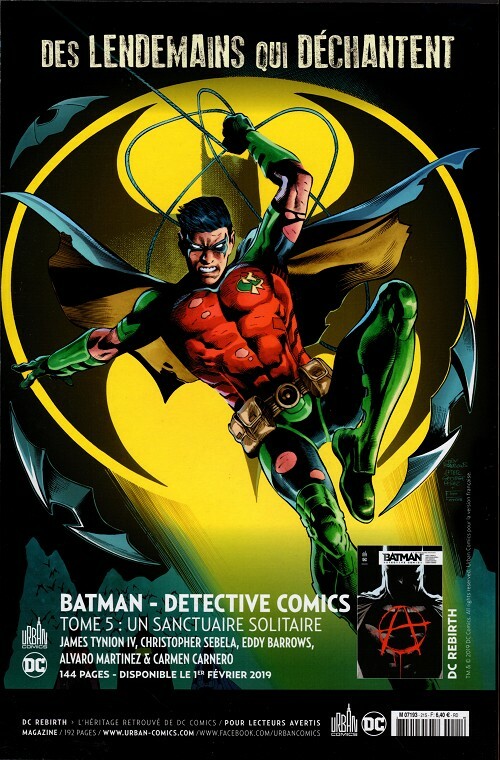 - Batman (III) 42 "Tout le monde aime Ivy (2)" (Batman (III) 42 "Everyone Loves Ivy Part Two" 05/2018). - Detective Comics (III) 975 "Le procès de Bat-Woman" (Detective Comics (III) 975 "The Trial of Batwoman" 04/2018). - Detective Comics (III) 976 "Batmen Eternal (1)" (Detective Comics (III) 976 "Batmen Eternal Part 1" 05/2018). - Justice League (III) 36 "Le procès de la Ligue de Justice (3)" (Justice League (III) 36 "The PEOPLE vs. JUSTICE LEAGUE Part 3" 03/2018). - Justice League (III) 37 "Le procès de la Ligue de Justice (4) le fan" (Justice League (III) 37 "The PEOPLE Vs. JUSTICE LEAGUE Part 4: The Fan" 03/2018). - Action comics (III) 995 "Virée avec Booster (3)" (Action comics (III) 995 "Booster Shot Part III" 03/2018). - Action comics (III) 996 "Virée avec Booster (4)" (Action comics (III) 996 "Booster Shot Part IV" 03/2018).